A recent correspondence from a customer inquired about difficulties that they were having with the hard anodizing of a cast product. The product was receiving a black hard coat anodized coating and they were experiencing several problems with all the vendors they had chosen. First, the product needed to be a very dark black color with no un-anodized spots or spots of discoloration. Second, the product had to be capable of passing salt spray specifications for hard coat anodize that are normally expected of wrought alloys; and lastly, the product had to be processed economically. After reviewing the criteria and possible solutions D-CHN along with its sister company Sanford Process Corp., was able to engineer a process that enabled the customer to meet his requirements without costly additional steps like impregnation. Sanford “Plus” along with some “magic powder” solved the issue. “The Sanford Plus Process and the “secret ingredient” enabled us to create an oxide film of nearly flawless character” said a D-CHN technical advisor. This coating offered the perfect solution to the deep black color and the salt spray resistant requirements demanded by the end user and, because it was only a few added steps, the added cost was kept to a minimum. The problems that were causing our customer missed deliveries, sub-par quality and significant lost dollars in returns and wasted time were eliminated by the D-CHN and Sanford technical staff. When it comes to castings, we have the “solutions”. 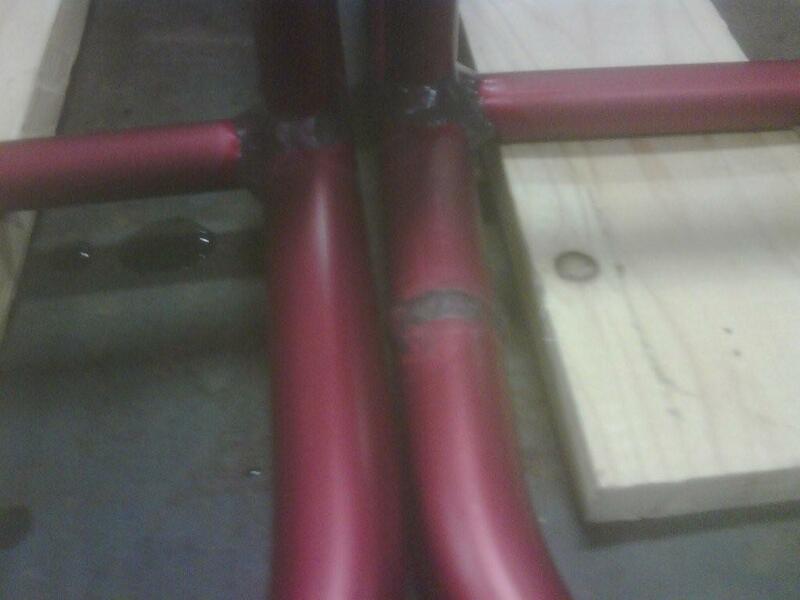 This entry was posted in Aluminum Anodizing - Type II, Aluminum Anodizing - Type III, Newsletters. Bookmark the permalink.